Work for Oracle Cloud Infrastructure Block Volumes? Learning about Oracle Cloud Infrastructure Block Volumes? "A breathtaking cloud storage experience"
The combination ob boot volume and block volume which works in tandem as OS disk for instances computing and data storage respectively is one of the innovation that every organization with huge data but limited storage can take advantage of. 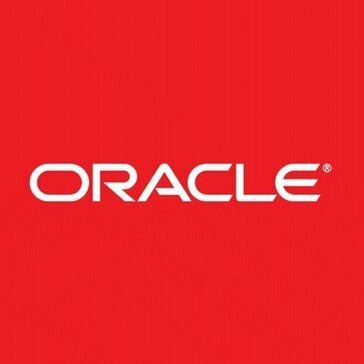 With the huge volume of highly sensitive and confidential data that keeps increasing on daily basis the organization opted for Oracle block volume. It has really helped with cutting costs on on-premise data storage and also the organization has a complete confidence on since as one of the policies, we need to have integrated backups which block Volumes provides. Also there is aspect of durability and security of data throughout its life cycle. "Consistent performance with predictable price "
There are two main things that i like; firstly the simplicity; i.e. there is one type of block storage and i don't need to think about different types of storage for different types of workloads. Secondly to achieve performance the the block storage I don't need to pay extra; at all. Choosing cloud block storage should be simple and consistent which OCI block storage is. I don't like anything specifically; I didn't like that you couldn't snap copy multiple volumes at once but that feature is no available. * We monitor all Oracle Cloud Infrastructure Block Volumes reviews to prevent fraudulent reviews and keep review quality high. We do not post reviews by company employees or direct competitors. Validated reviews require the user to submit a screenshot of the product containing their user ID, in order to verify a user is an actual user of the product. Hi there! Are you looking to implement a solution like Oracle Cloud Infrastructure Block Volumes?